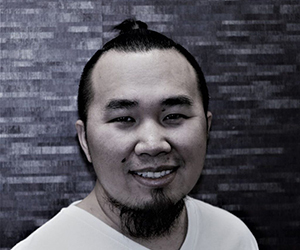 Mano Vang-Massage Therapist Graduated from Denver School of Massage Therapy. Over 800 hours of body work education; specializing in injury and trigger point work but I also enjoy using very relaxing techniques. Has experience working with a chiropractor. Graduated from Oklahoma State University with a bachelors in marketing. I am happily married with one daughter. I love and enjoy the great outdoors when I am not working on honing my massage skills or relaxing my clients.